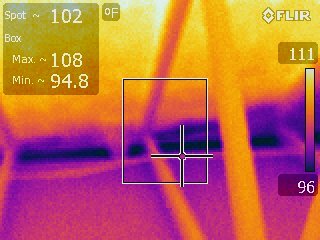 The 4-point inspection provides a snapshot of the age, condition, and viability of the Structural, Electrical, Plumbing, and HVAC components of the subject house. The report is a concise, two-page document which is provided to the homeowner or buyer for the purpose of informing the insurance carrier and/or lender about the four main components of the house. Several pictures are included with the report. Provide a clear working area under and around attic access panels. Provide access to the backyard for the purpose of picture taking and structure inspection. Provide reasonable access to all vanities and plumbing areas, electrical supply panels and outlets, and air conditioning system components. Provide any documentation that will help define exact timelines associated with major repairs, upgrades, or previous inspections concerning these components. Confine all pets in a secure area if necessary. 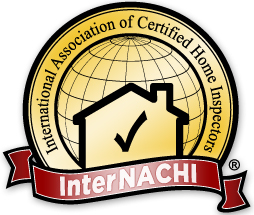 We ask that you prepare your home for inspection according to the above state as inspectors are not permitted to move personal items and operate equipment not listed in the “Standards of Practice” for safety concerns. Please be assured that we will treat your home as if it were ours. Thank you for your valued contribution to the inspection process.